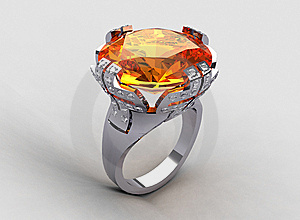 Precious and semi-precious stones of the orange color are often found in jewelry. A stone with the sun coloration can be transparent and opaque. The most popular orange precious minerals are topaz, carnelian, garnet and opal. There’re also orange diamonds. 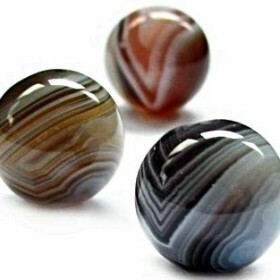 As for souvenir and semi-precious stones of this color, we can mention tiger’s eye, amber, agate and jasper. 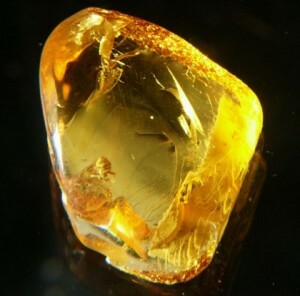 Zircon and citrine are prominent representatives of this mineral group. Orange crystals of tourmaline and sapphire are highly valued. Orange Stones: What Can They Do? Precious minerals of the orange color are the sun incarnation in a stone. They’re full of energy, optimism, joy and vitality. A stone of this shade is a symbol of love, fertility, male sexual power and female attractiveness. 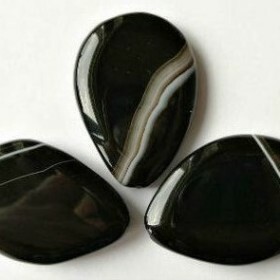 The stone inspires, stimulates, cheers up, increases sensitivity and flexibility of thinking. 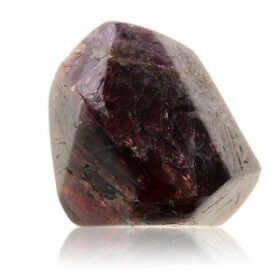 The vast majority of topaz crystals are mined in Brazil. Jewelry with this stone can cheer even the saddest man and bring new colors to the owner’s life. The mineral activates the right half of the brain, responsible for creativity. 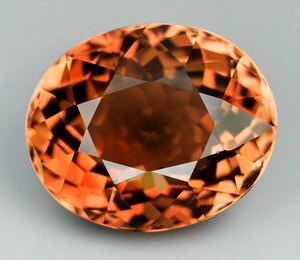 Topaz returns positive mood during depression. It also provides sound sleep and complete rest. The stone fights aggression and prevents conflicts. Carnelian is a kind of layered chalcedony. The translucent gemstone can be exclusively orange or feature splashes and streaks of white, gray and black shades. Carnelian is known for its ability to heal wounds and improve immunity. The mineral gives its owner love, prosperity and a strong desire for self-improvement. It positively affects memory and speaking skills. 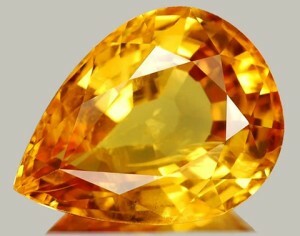 Amber is one of the most popular orange gemstones. Its healing power is efficient against diseases of the thyroid gland and some cancer problems. Amber has bactericidal properties due to the high content of iodine. The mineral gives an optimistic view of life, it enhances extrasensory abilities and attracts good luck. 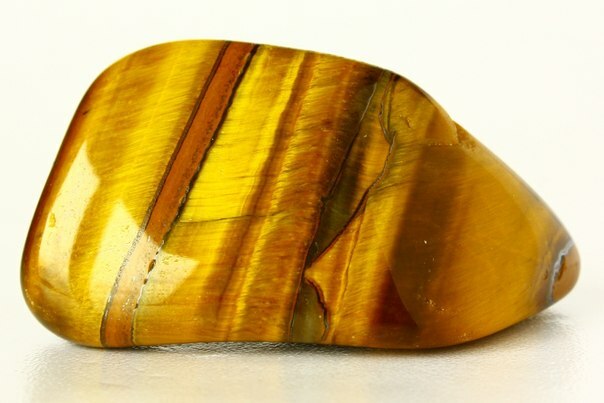 Tiger’s eye gives its wearer strength, determination and optimism. The stone protects from rash acts, imprudence and hastiness. The owner of the stone becomes acute and wise. On the other hand, its wearer needs to be active and he should keep going ahead with his goals. Who Will Benefit From Wearing These Minerals? Precious stones of the honey and orange color are needed for those who’d like to live in joy and happiness. Topaz is recommended for workaholics, who have problems with finding time to relax and socialize with friends. Those who seek to create a strong family should wear carnelian. Orange stones can help to cope with diseases of the respiratory tract. 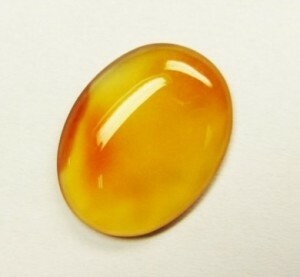 It would be useful for pregnant women and women in labor to wear amber. Those born under sign of Scorpio need orange gemstones. These minerals help them to become softer, kinder and happier. Honey-colored stones will provide Gemini with so necessary respect and love of others. A stone of the sun color is what Leo needs. From this stone representatives of the sign will obtain strength and energy to meet their objectives. Topaz is a powerful talisman for women and all creative personalities. It develops intuition, hidden skills and talents. The stone has a beneficial impact on the immune and respiratory systems. Orange topaz is a love mascot. It helps to find happiness in the family and keep love for couples for many years. Carnelian gives love and guards relationships against boredom. Jewelry with this gem can bring peace to the family and pacify jealousy and aggression. The stone helps to remain faithful and teaches people to value their sweethearts. Carnelian protects from accidents, injuries and crashes. It’s able to guard against the evil eye, damage or love spell. Women dreaming of kids are recommended to wear precious items with carnelian. Amber is the strongest talisman and amulet. It drives away evil spirits, protects from diseases, injuries and a sudden death. The gemstone enables its owner to avoid many troubles and helps to courageously handle difficulties. The mineral is a health indicator. If there’s something wrong with it, it grows turbid and changes its color. An amber necklace or bracelet keeps small kids from falls and bumps.